Welcome to off-grid.info, the website that aims to be a great collection of useful information for people wanting to explore ideas related to the concept of "off grid" living. 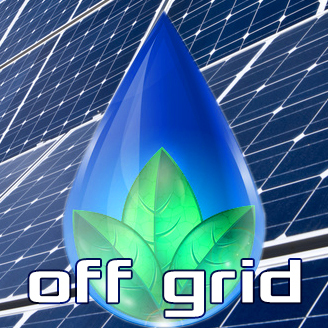 The original meaning of the term "off grid" was "disconnected from the mains power grid" - in other words generating your own electricity. However, the use of the term has expanded to denote the pursuit of independence of various kinds. Off grid is a state of mind and a type of freedom - the freedom of living your own life your own way, without doing anyone else any harm. Generate your own power, grow your own food, build your own home, live in the wilds of nature, create a tight community, take care of the people around you, make things yourself, carve out financial independence, live off the land, unplug from the matrix... these are some of the ideas we will be delving into on this site! Blog - now over 450 articles, off grid news reports and tutorials. Giant List of Over 250 Heirloom Seed Suppliers! 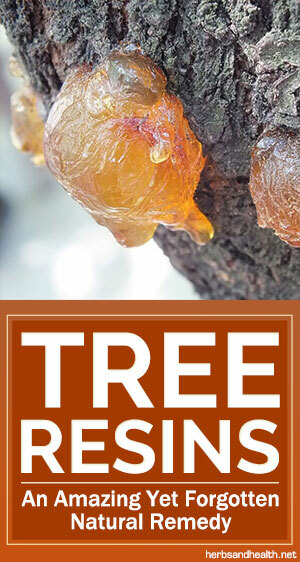 Giant List of Over 340 Raw Honey Suppliers! Thanks for dropping by, hope you enjoy your stay and feel free to get in touch if you have any questions or comments! (contact info at the foot of the page). Disclaimer:The information on This Website (off-grid.info) has not been evaluated by the FDA. The information on This Website is not intended to diagnose, treat, cure or prevent any disease. The information on This Website is not medical or professional advice, nor is it a substitute for medical advice or for consultation with a qualified physician or other professional. While great care has been taken in the creation of This Website to provide information that is up to date, accurate, well researched and unbiased, no guarantee is made as to the suitability of This Website or its contents for any purpose whatsoever, nor of the accuracy, timeliness or usefulness of the information therein. This Website makes no actual recommendations or claims whatsoever as to the techniques and items displayed, nor makes any guarantees whatsoever as to either the efficacy of such products nor as to the accuracy of any claims made about them. This Website and its contents are provided for general information, reportage, background research and entertainment purposes only. This Website's owner specifically disclaims responsibility for any consequences of using This Website and its contents. Links: This Website may contain links to other websites, and This Website's owner is not responsible for the contents of such other websites. Some of the links from This Website may be to further information sources; some may be advertisements of products from which This Website's owner may make revenue / commission on sales.